elcome to the enchanting house at 400 meters above sea level , in the Canal del Ferro , near Moggio Udinese (UD) . efficient and attentive , the prices reasonable and very competitive . For families, the house has an apartment with living room-kitchen , two bedrooms and a private bathroom. Pets and pet you have outside kennels for dogs. nvironment Deers, roe deers, chamois , foxes and bobcats frequent the area and it is easy to see why they approach the house. In the sky circling eagles, hawks and ravens, are present in the woods and owls. 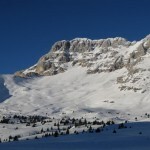 For lovers of trekking are available nearby three paths to climb to Pisimoni or Ciuc Bor. 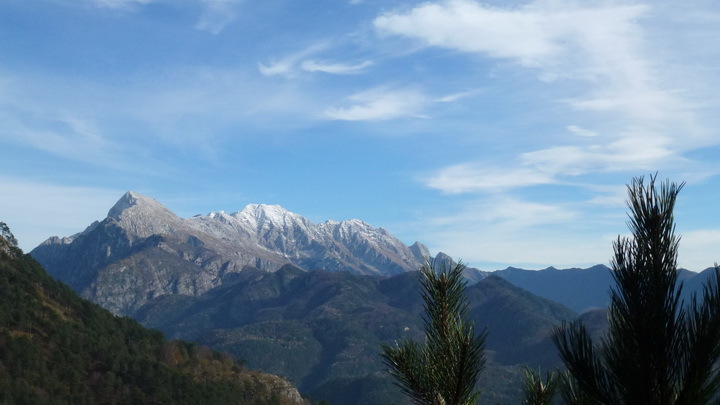 A few kilometers depart the paths to visit the Natural Park of the Julian Alps. 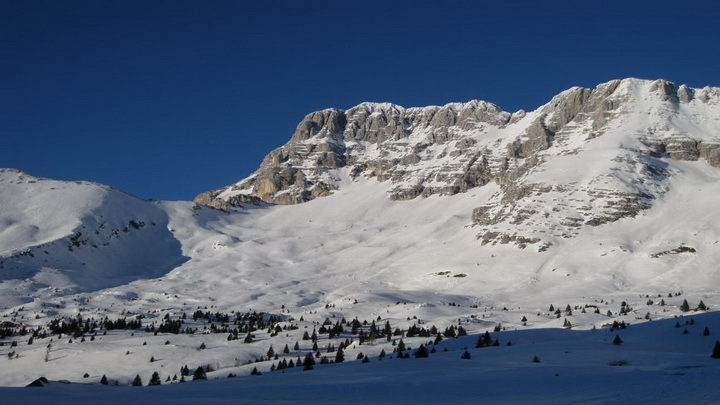 Compelling alternatives are walks in the complex Montasio, Sella Nevea , Resia Sunrise Valley Nature Reserve and Val Aupa. 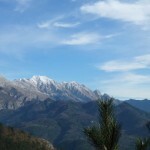 Located 50 km away you can go into the woods and Country ‘ Austria and Slovenia. Hiking, mountain biking (activity widely practised Moggio Udinese), climbing, canyoning, rafting Fella, visits to mountain huts. 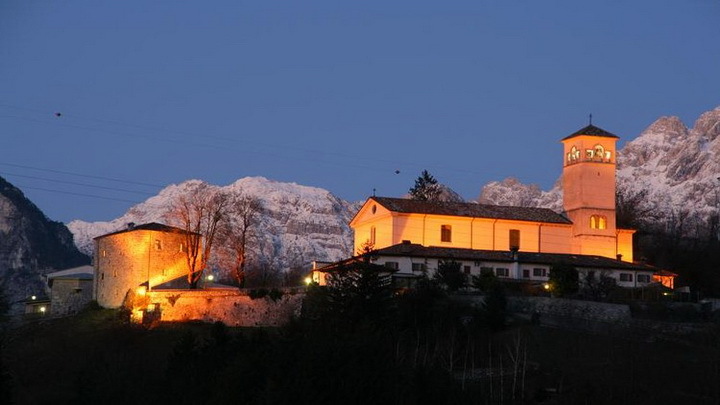 Cultural Centres in Moggio, Venzone, Gemona, Udine, Cividale , Tolmezzo. Farther Trieste ( 120 km ), Venice ( 160 Km). 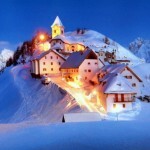 Shopping in Tarvisio and Udine, features the summer festivals in the surrounding area . Canoeing and sailing the lakes of Fusine Cavazzo and Predil . Casinos in Kranjska Gora (Slovenia – 65 km). SPA Tropolach (Austria) 50 km. The town is crossed by the road connecting the bike path frequently used by cyclists ( in completion) Alpe – Adria . Prior permission is allowed to pick mushrooms. The house is situated 3.5 km from Moggio Udinese and the bus station , 8 km from the railway station of Carnia, 80 km from the airport of Ronchi dei Legionaries (GO) . 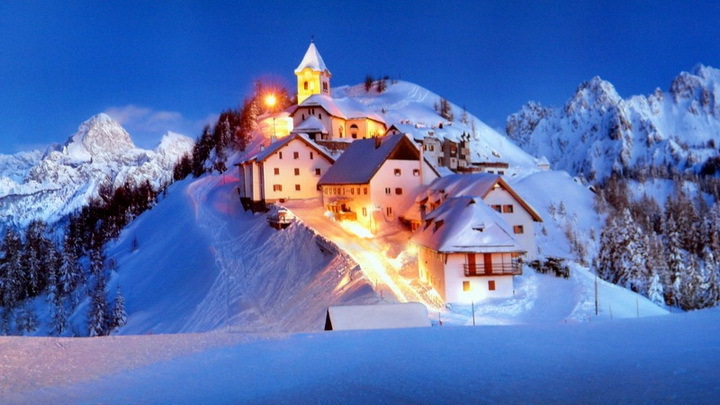 The town of Gemona and Tolmezzo are 20 km, 50 km Udine , Tarvisio 50 km .